India born, California raised songstress, Zoya, has been praised by the likes of The Huffington Post, Wondering Sound, Rolling Stone, ELLE and more carving a name for herself in the vein of alternative pop acts like Halsey, Lorde, Amy Shark and Maggie Rogers. With three albums to her name and countless tours worldwide, she's gained recognition from heavyweights AR Rahman and The Chainsmokers while touring as support act for the likes of Kawehi, Salman Rushdie, Raghu Dixit, Lucy Rose, and Natty. 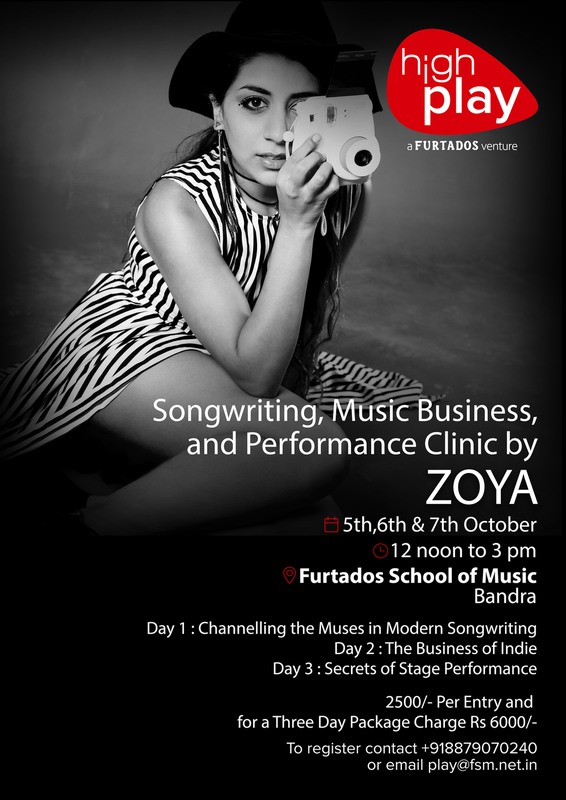 As a Berklee College of Music Alumni, Zoya continues to act a a pioneer in the global music industry as a touring singer-songwriter performing at festivals and infamous venues including the Whiskey A Go Go, Rockwood Music Hall, Knitting Factory, Smithsonian Museum, SoFar Sounds India tour, Bacardi Nh7 Weekender, Sula Fest, Echoes of Earth and more. 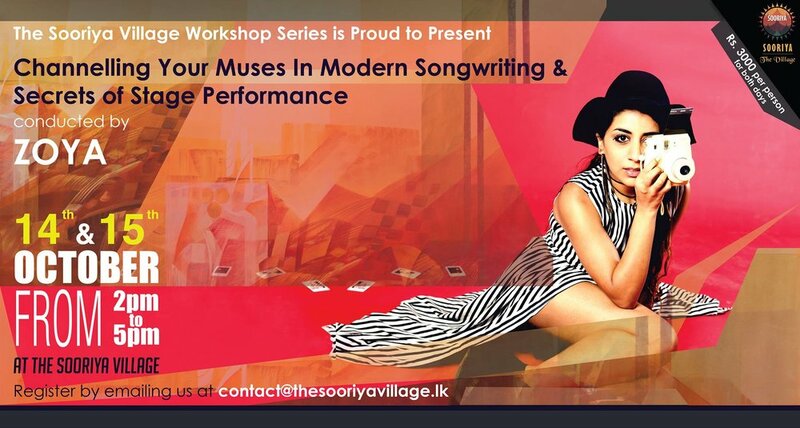 This masterclass will introduce the basics of crafting a song, melody writing, lyric writing, and how to get over writers block. 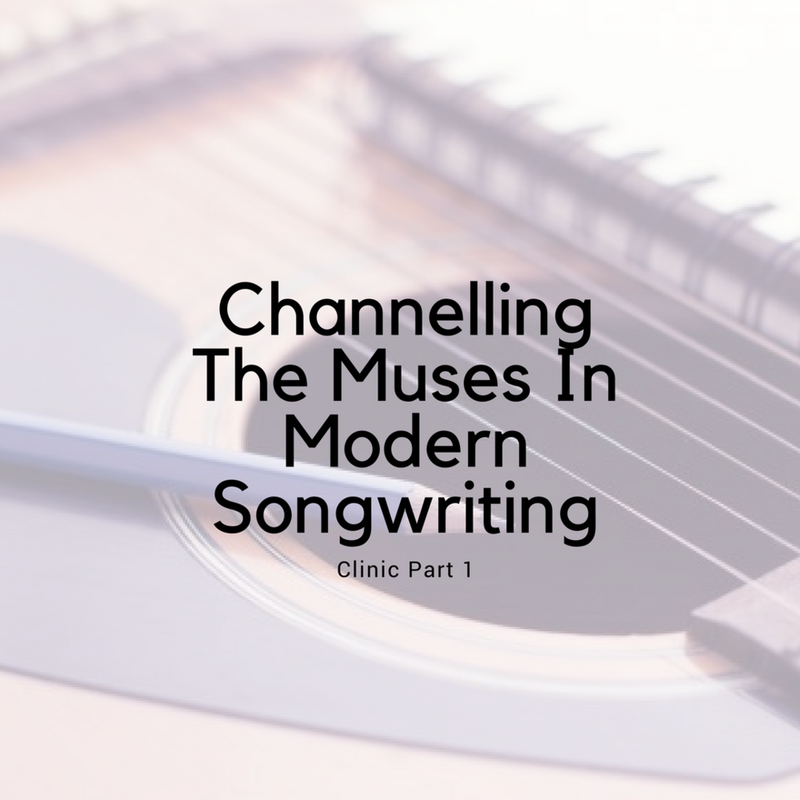 We will explore various songwriting processes, demystify popular songs, and analyze the internal workings of rhyme and phrasing. The class will also serve as a platform for students to showcase their own songs and lyrics while receiving critic and feedback on how to accentuate their message and personal voice. This masterclass will introduce the philosophy and method to being an independent artist. The course will explore the reasoning behind why an artist can not solely wear the hat of the creator anymore. As an artist in this age it is imperative to accept the economic responsibility to yourself and your craft by wearing every hat that is necessary to further your career. You are the music and you are the business. The Business of Indie will equip students with the assets and tools to execute their musical or entrepreneurial endeavors. Whether an aspiring musician or budding industry representative, this clinic will touch on all aspects of the independent music economy. While reviewing the role of a manager, booking agent, concert promoter, record label and the importance of branding an online and offline presence, we will consider the idea of executing as much of these roles on one’s own. This masterclass will investigate the techniques behind developing an on-stage presence and captivating performance. We will explore movement, microphone and instrument techniques, stage banter, principles of presence, and how to truly capture audiences and carry the stage with a full band, solo, acoustic or even an electronic set up. Professional development will also be discussed including, how to interact with band members, venue staff and how to effectively handle sound checks.